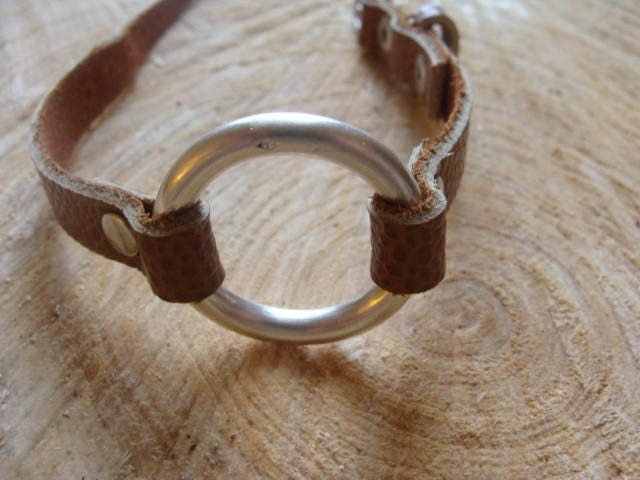 Minimalist and contemporary bracelet in real leather, adorned with a central ring in solid 925 ° silver, made by me. 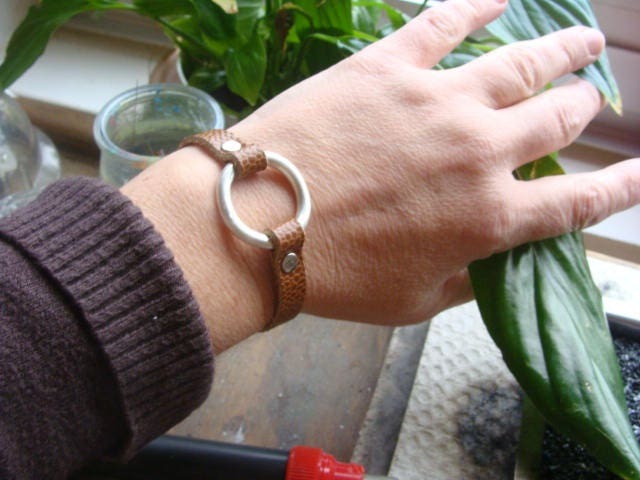 Clasp buckle and adjustable bracelet. 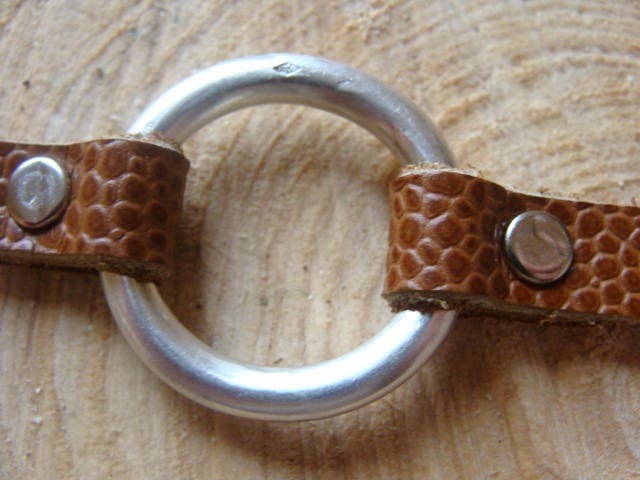 Diameter of the silver ring: 2.5 cm. 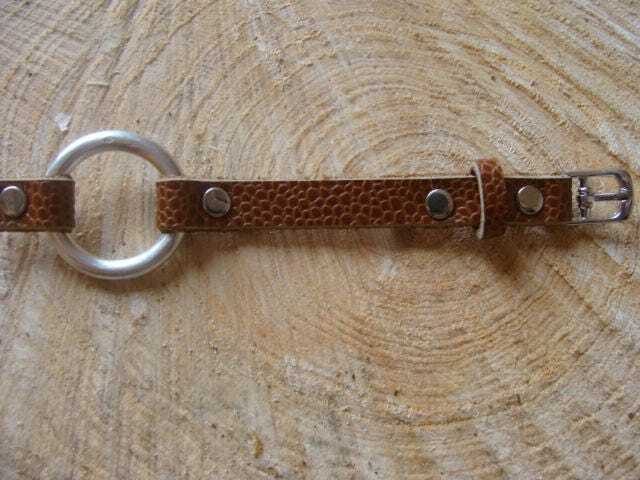 Length of the bracelet: 22.5 cm. Made in my workshop Lyon, by me. 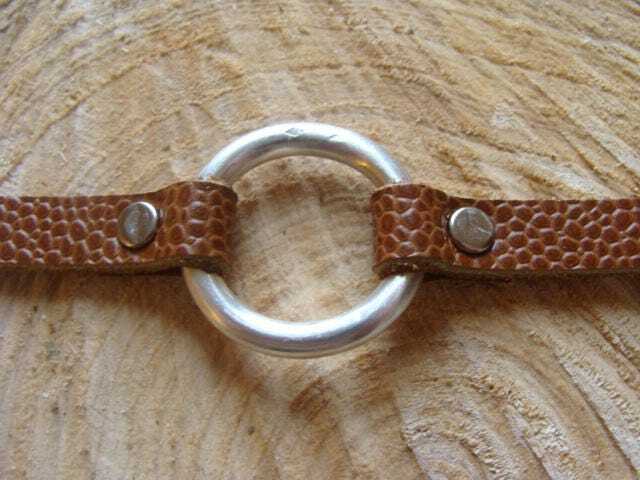 Possibility on request to make this model with another color of leather, or with a brass ring. Made to order. Allow a period of 2 weeks for delivery from the date of purchase. 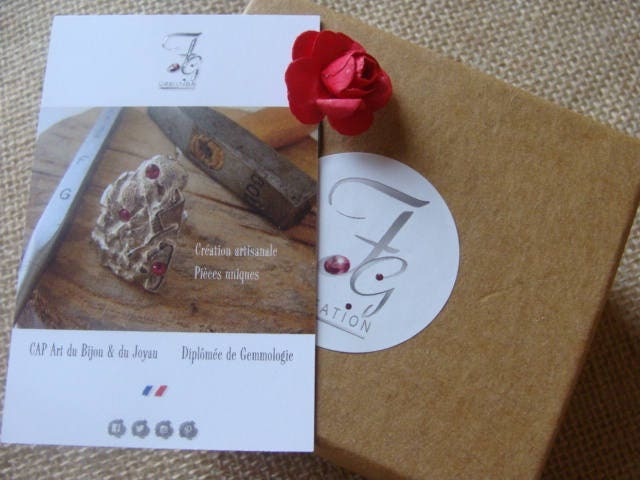 Do not hesitate to contact me for any special request, we will discuss! 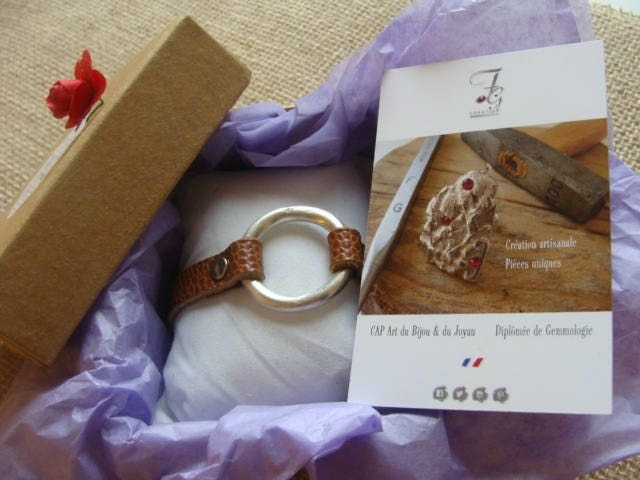 The jewel will be delivered in a beautiful packaging, natural material, and ready to offer!